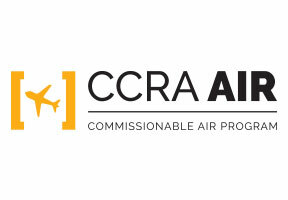 Air New Zealand is part of CCRA's Air Program. If you're booking Air New Zealand through the GDS today, consider joining CCRA's airline program to start taking advantage of preferred international commission opportunities. Who are we? 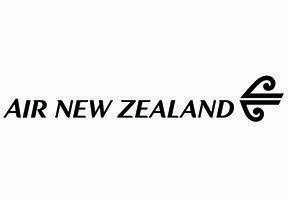 - Air New Zealand has been connecting travellers for more than 75 years, operating, on average, 500 flights a day within a network of 50 cities in 20 countries including more than 20+ destinations within New Zealand. We are different – North American services include non-stop flights to New Zealand from San Francisco, Los Angeles, Houston, Chicago, Honolulu and Vancouver B.C. And from Los Angeles, non-stop flights to London daily and weekly to the Cook Islands. Why should you book Air New Zealand? – A Better Way to Fly. It is noticeable in everything we do: from our ergonomically designed Economy Seat to our award-winning Economy Skycouch™, Premium Economy and Business Premier. With our Kiwi service, we are there to keep your clients smiling!